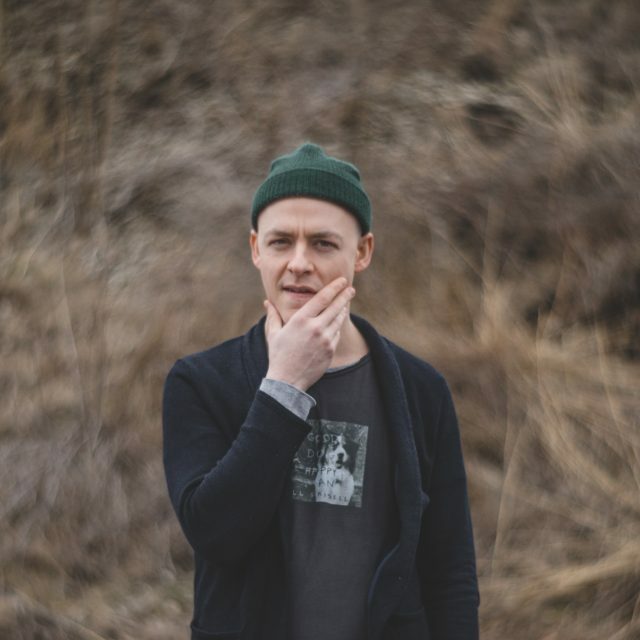 Shane Leonard is an artful folk-rocker from Eau Claire, Wisconsin, so you won’t be surprised to learn that he’s one of the outer branches on the Justin Vernon family tree. In addition to his work with the Stray Birds, Sean and Sara Watkins of Nickel Creek, and Sean Carey, Leonard plays in Field Report, the weary and warmhearted roots-rock band fronted by Vernon’s old DeYarmond Edison bandmate Chris Porterfield. And if you are into any of the artists I just rattled off, you’ll probably fall hard for Leonard’s own project. 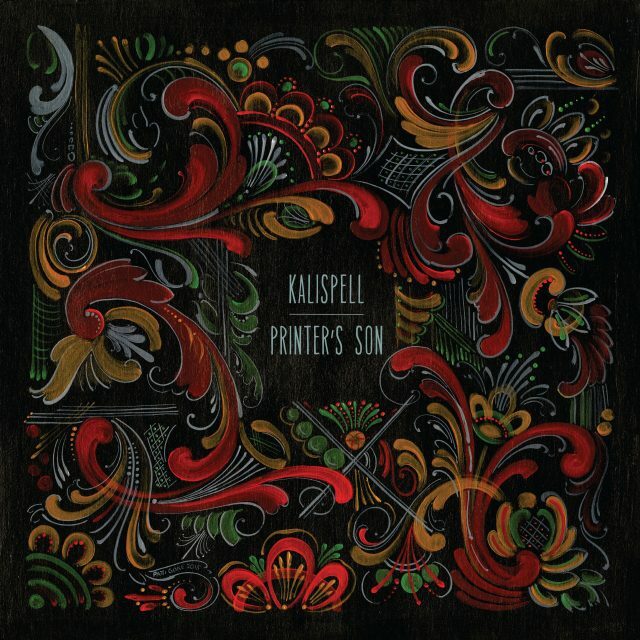 The band is called Kalispell, and their new album Printer’s Son brings a minimalist composer’s touch to twilight heartland rock. Lead single “Windfall” is not a Son Volt cover; in terms of Uncle Tupelo offshoots, it actually reminds me of those Wilco ballads that amount to an epic journey into the center of Jeff Tweedy’s drowsy half-consciousness. Yet Leonard’s tenor has a distinct Midwestern drawl of his own, and his eerie ruminations are accented by jazz bass, piano, brass, and classical strings that pleasantly remind me of Chicago post-rock. It’s a gorgeous arrangement that lends extra weight to Leonard’s wistful reflections. Check it out below. Printer’s Son is out 6/3 on Cartouche Records.